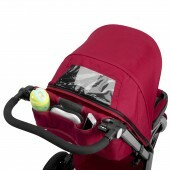 ACTIV3 is a 3 wheels stroller with sporty but elegant line, which improves parents/children connection thanks to the transparent surface on its top. 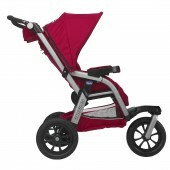 Big wheels improve stability and overcoming of obstacles, reducing the effort needed to move the stroller; their design is inspired by the rims of luxury sport cars, with strong metal arms and a colored spring that resembles a real shock absorber. The stroller can go along the growth of the baby, from toddler until child, thanks to the interchangeable seats that satisfy every situation. Aim of the project was to focus on the users, both parents and children, and their requirements. 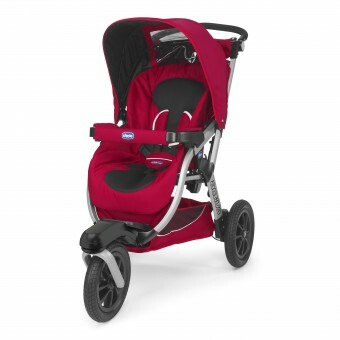 Parents needs are fulfilled with a simplified closing system; pockets for storage are located on the main handle to ensure a safe place where to put personal belongings, and a huge basket is placed below the seat. Most important, contact with children can be kept all the time thanks to the transparent surface on the top covering. On children's perspective the seat results soft and comfortable, embracing the kid and giving the feeling and warmth of a hug. It protects from the elements but gives a view of it, creating an atmosphere of security and love. 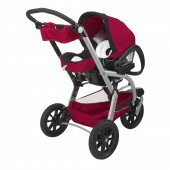 Activ3 Stroller by Fabio Rezzonico is a Nominee in Baby, Kids' and Children's Products Design Category. · Click here to register today inorder to be able to view the profile and other works by Fabio Rezzonico when results are announced. 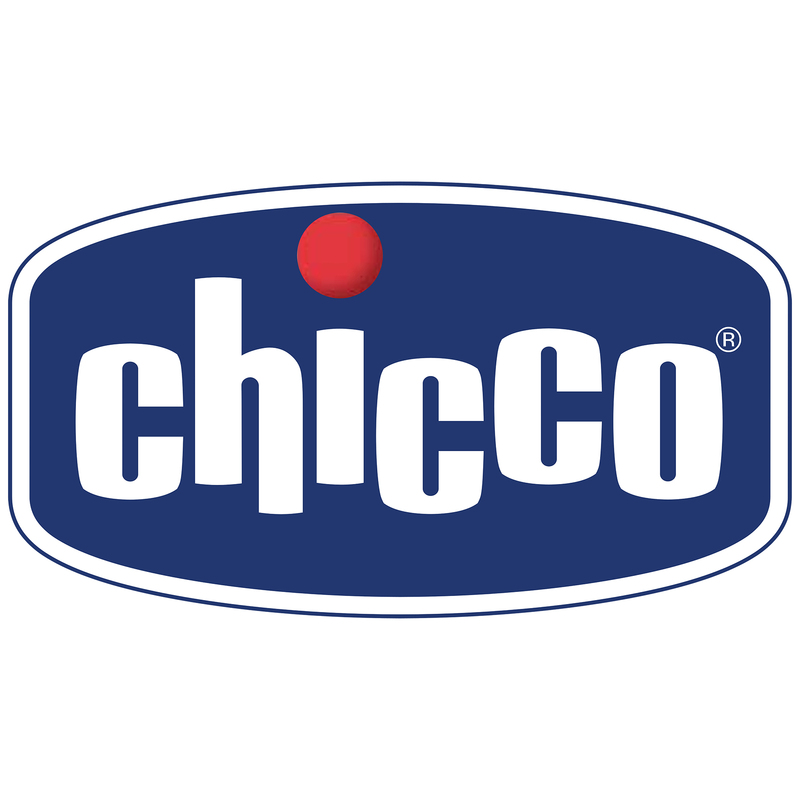 Activ3 Stroller by Fabio Rezzonico is Winner in Baby, Kids' and Children's Products Design Category, 2017 - 2018. · Press Members: Login or Register to request an exclusive interview with Fabio Rezzonico. · Click here to register inorder to view the profile and other works by Fabio Rezzonico. Did you like Fabio Rezzonico's Baby Products Design? 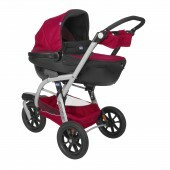 Did you like Activ3 Stroller? Help us create a global awareness for good baby products design worldwide. Show your support for Fabio Rezzonico, the creator of great baby products design by gifting them a nomination ticket so that we could promote more of their great baby products designs.